„With love to every detail”. 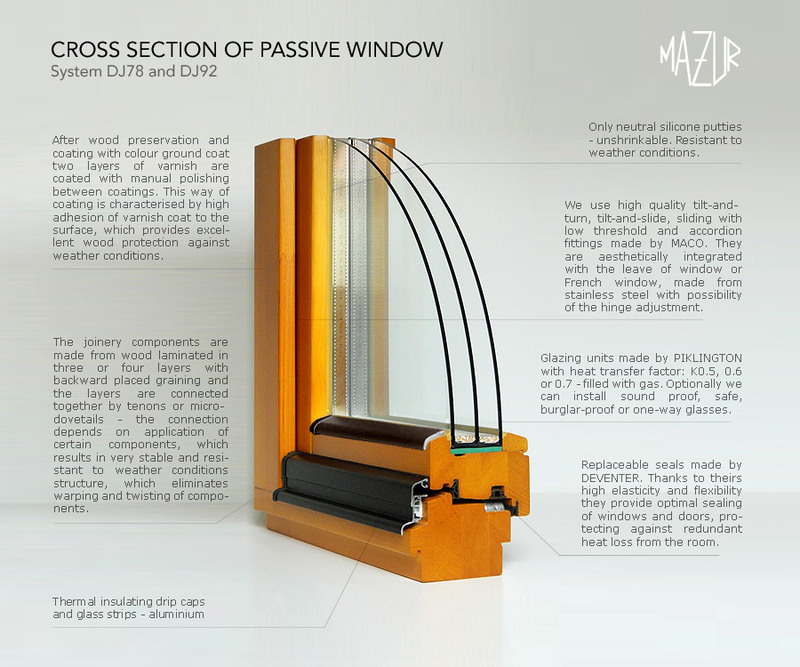 The MAZUR company is one of the best wooden joinery producer in Poland. Wide offer of the company includes windows, doors, facades, window shutters and gardens. The company has good market rating and is an enterprise with tradition as it is continuously in operation from more than half of century (since 1955). The company traditions are transferred from father to son. Main objective of the company is to supply the customers with high quality products in competitive prices and within the possible shortest orders realisation time. MAZUR is equipped with the most modern machines and technologies which are used in production process. Wide offer of products, aesthetic quality of work and also possibility to fulfil the most challenging requirements of the Customer cause that the company has good rating not only on Polish but also on foreign markets. Long term experience in sale as well as in production of windows, doors and gardens assures that all information presented on this page let to make you appropriate decision during using of the services from our offer. We invite you to our seat but remember that we are also ready to visit you at your home or building site.